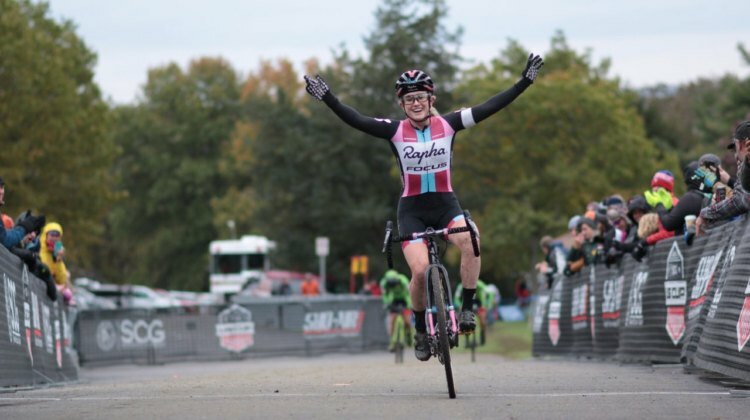 November 16, 2017 Triumph. 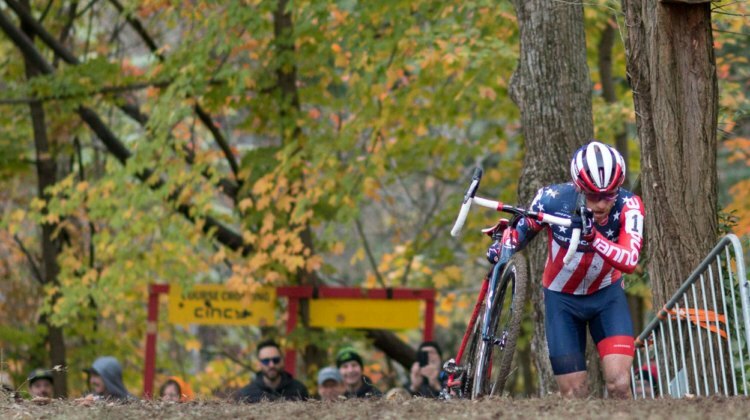 Disappointment. Redemption. 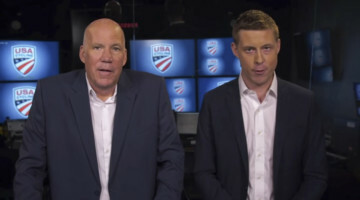 Tobin Ortenblad’s Month in Three Acts. 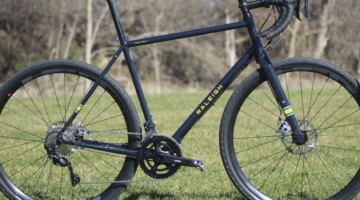 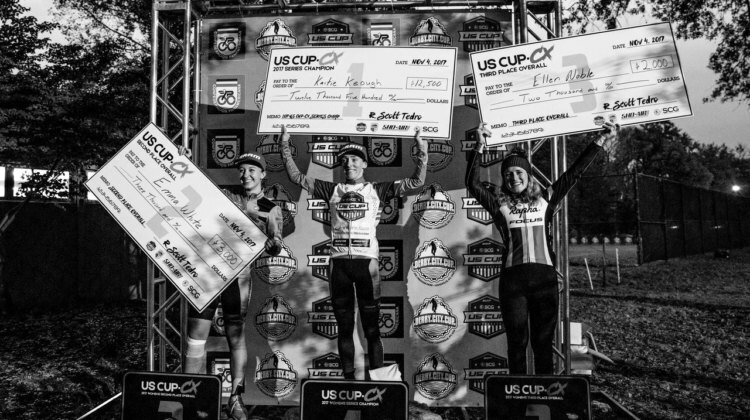 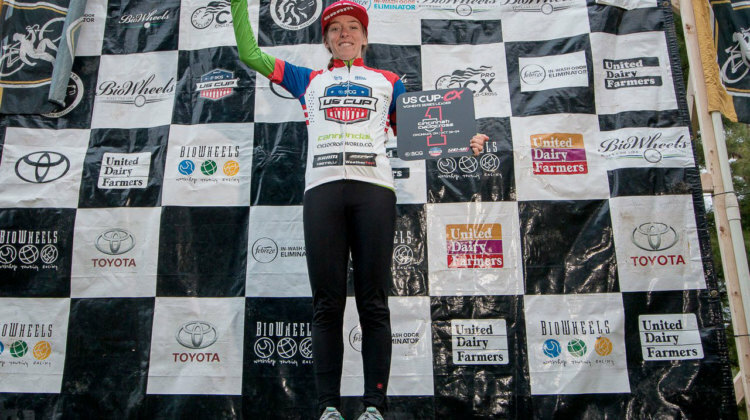 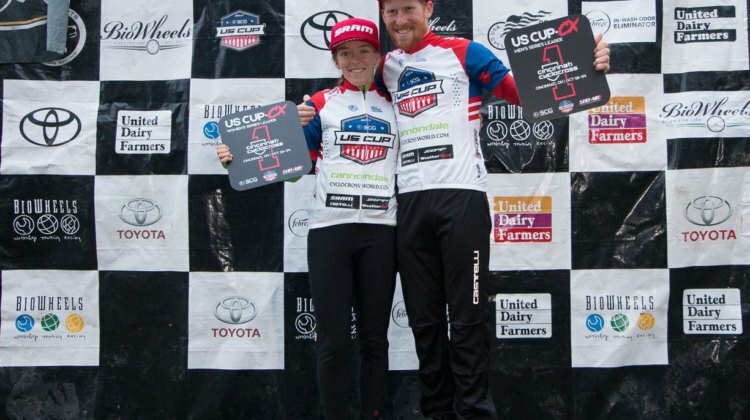 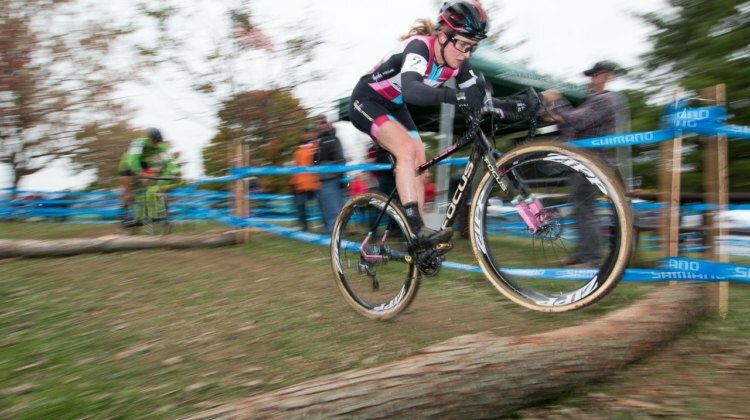 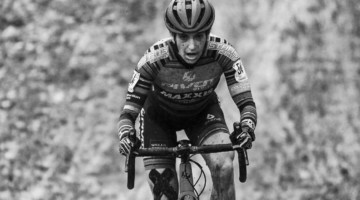 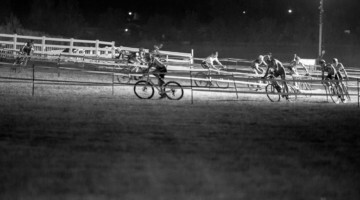 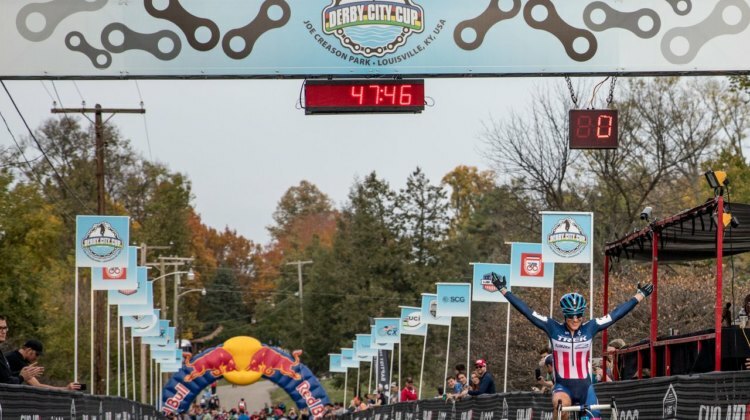 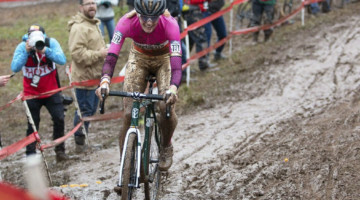 Kaitie Keough has led the US Cup-CX standings since the first race at the KMC Cross Fest. 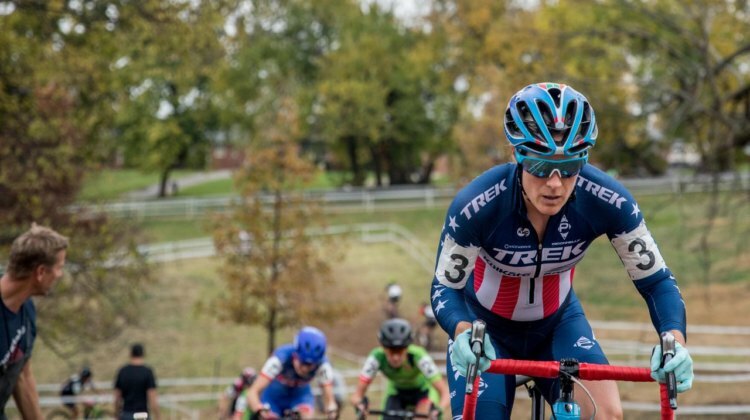 With one race to go, she holds a 25-point lead. 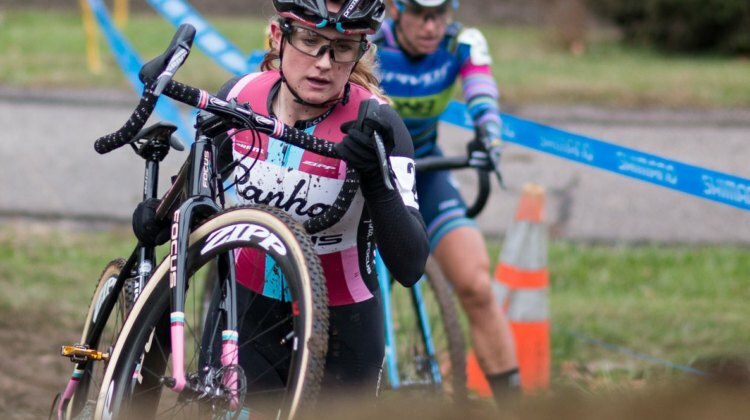 We have the latest standings. 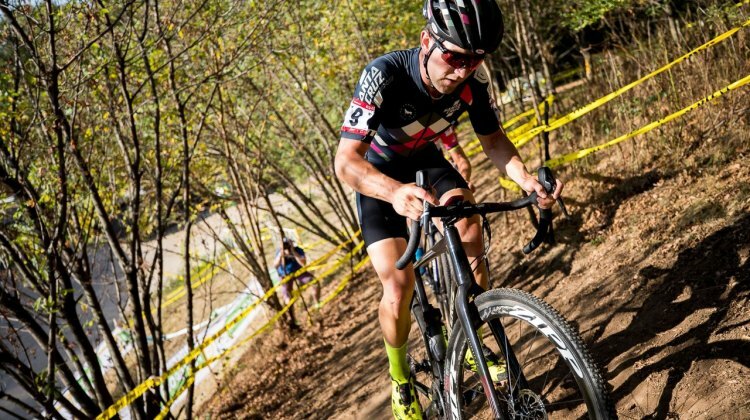 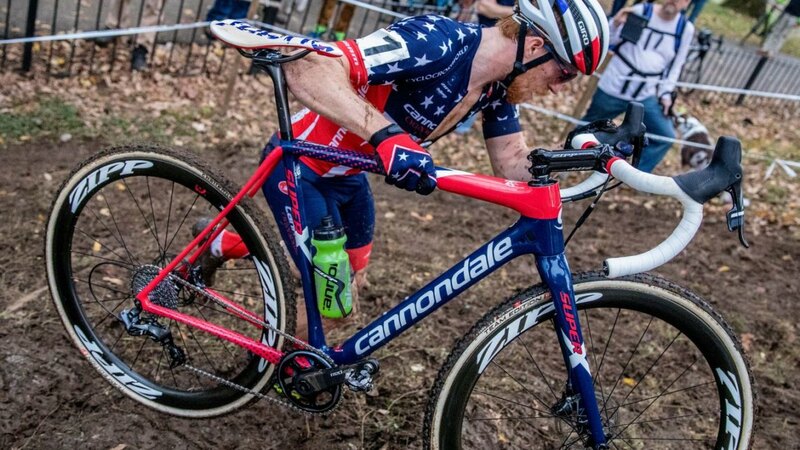 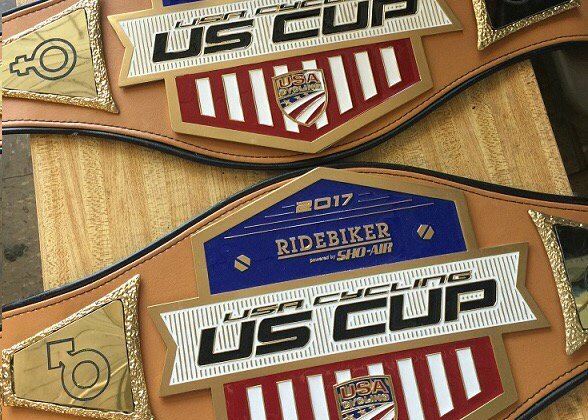 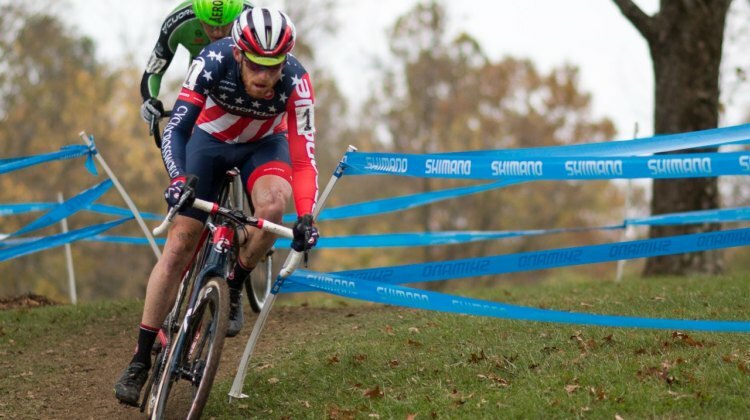 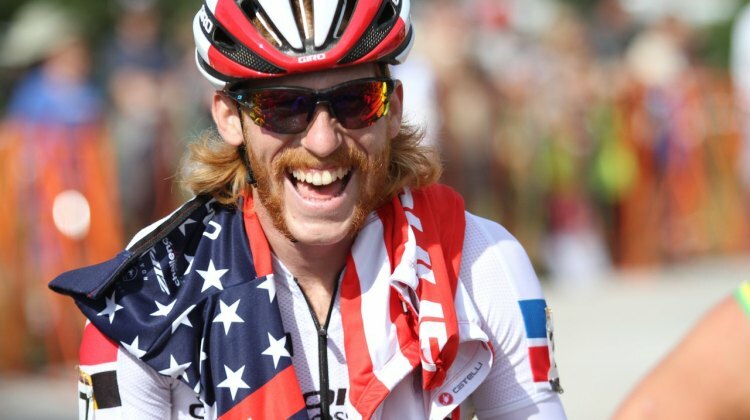 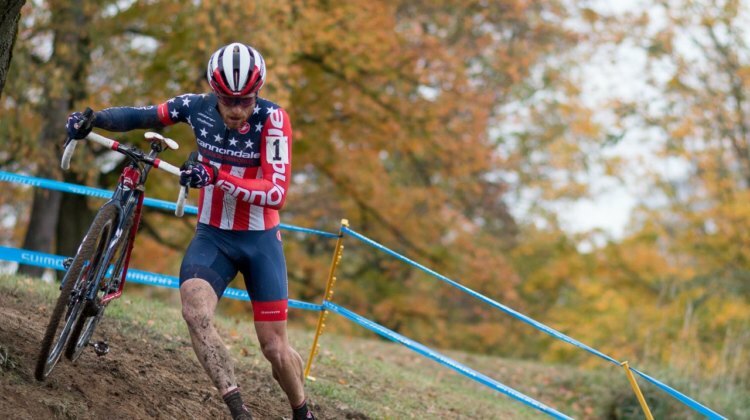 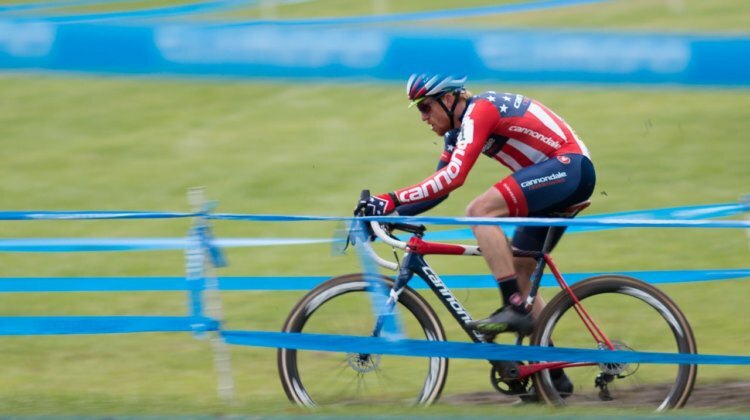 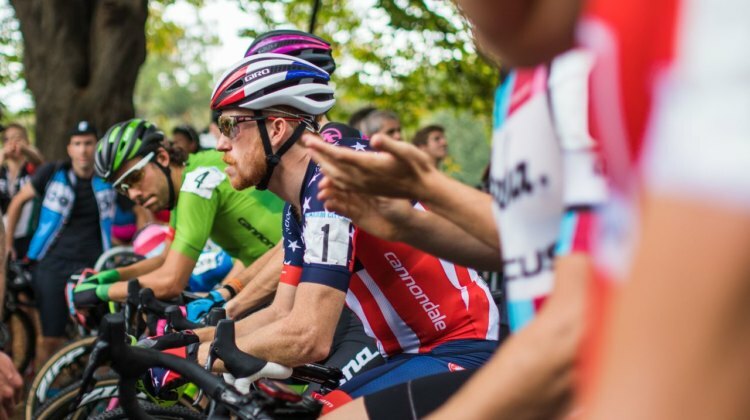 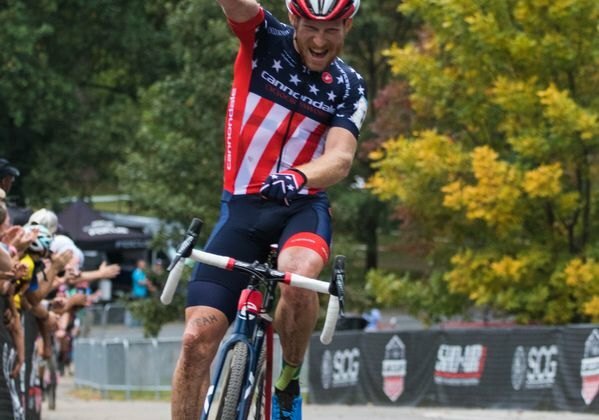 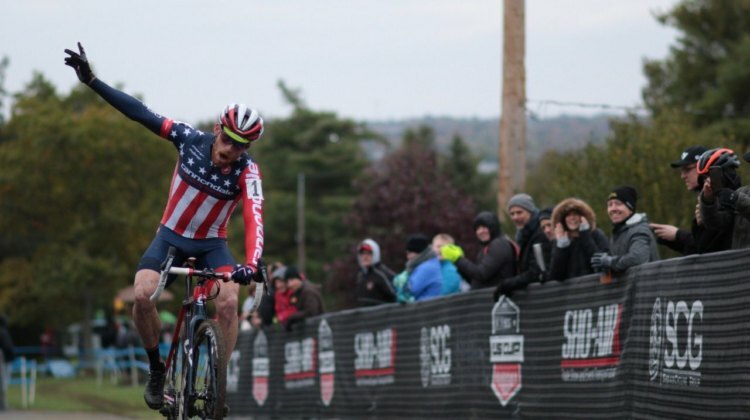 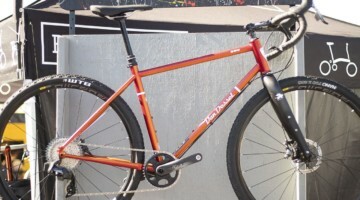 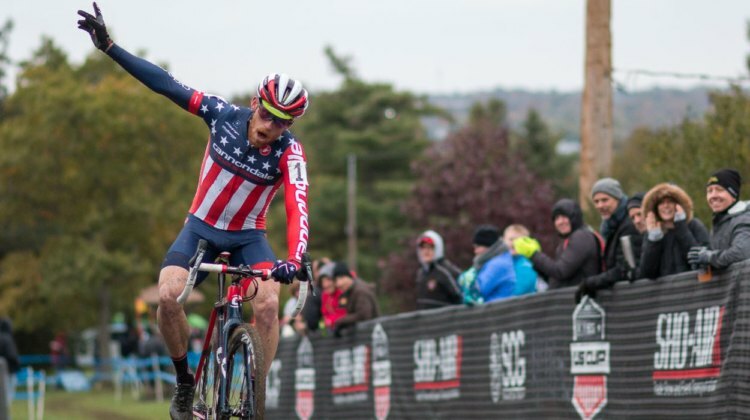 Tobin Ortenblad has a lead in the US Cup-CX series, but Stephen Hyde is closing in after winning on Sunday. 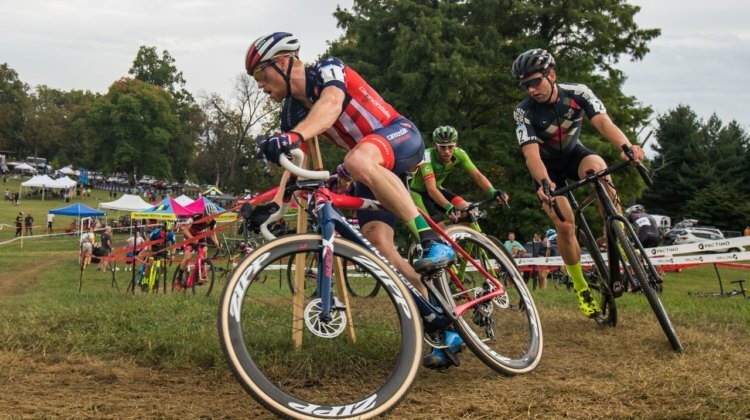 See the series rankings through four races. 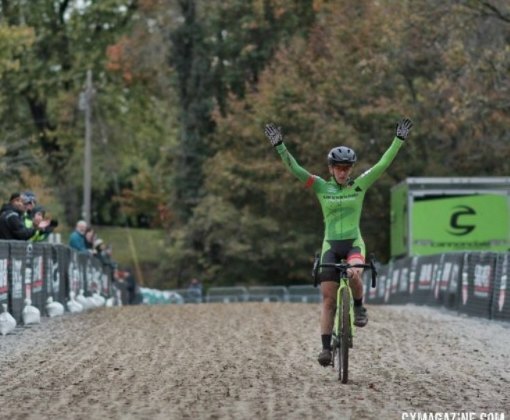 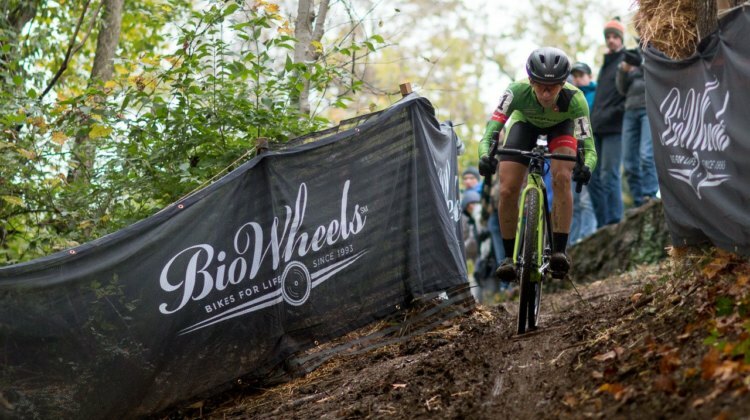 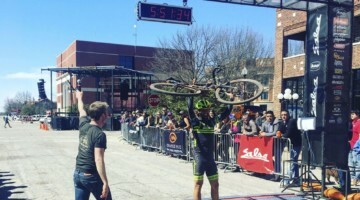 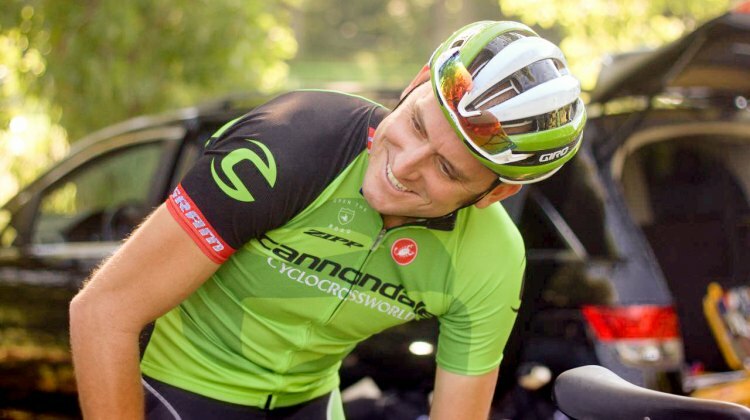 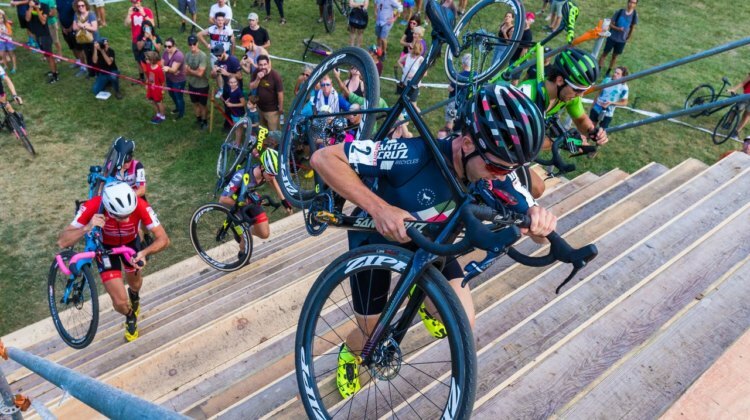 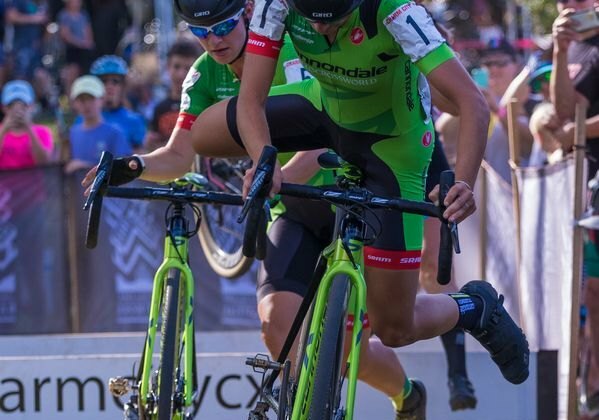 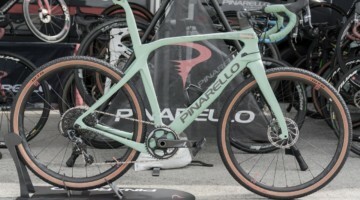 Kaitie Keough and Stephen Hyde led a Cannondale podium sweep on Sunday on Day 2 of the 2017 Charm City Cross. 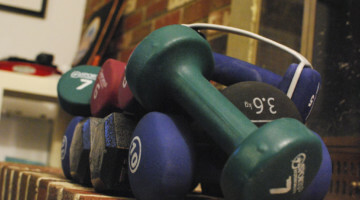 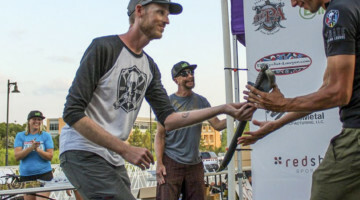 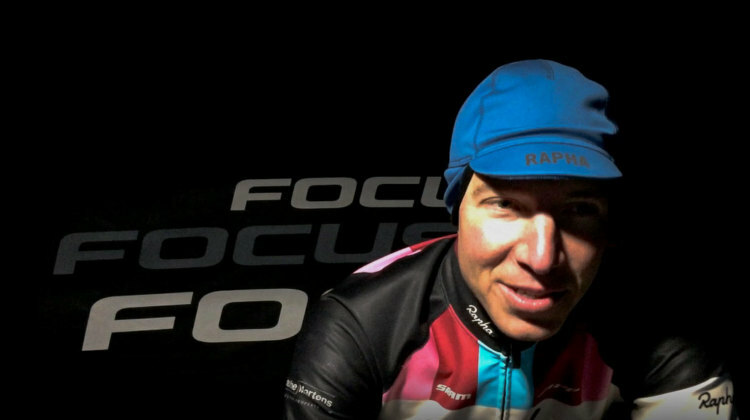 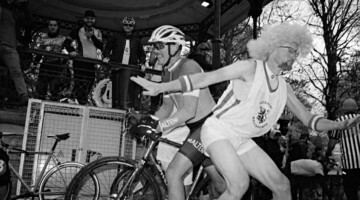 Read about the race and see photos.